Hamilton Perambulatory Unit (HPU) invites you out on a stratigraphic walk to map the different layers of meanings, stories, and systems that make up a place. 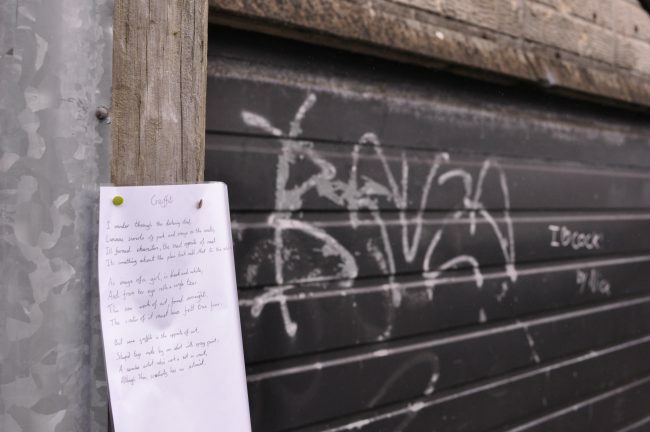 With the help of a list of prompts, the HPU will lead this exploration of the urban landscape in three different cities, on three different continents! 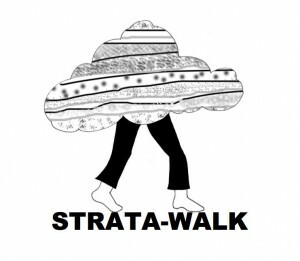 Strata-Walk will take place in Sydney, Australia (where HPU member Sarah Truman will lead with members of WalkingLab), Windsor (with HPUers Donna Akrey and Taien Ng-Chan as part of the Stories of the City exhibition opening), and London, England (where composer David Ben Shannon will lead). Each city will host a group walk down Victoria Street/Avenue on November 21st, 2015. Each group will collectively map the “strata” of that street on that date. 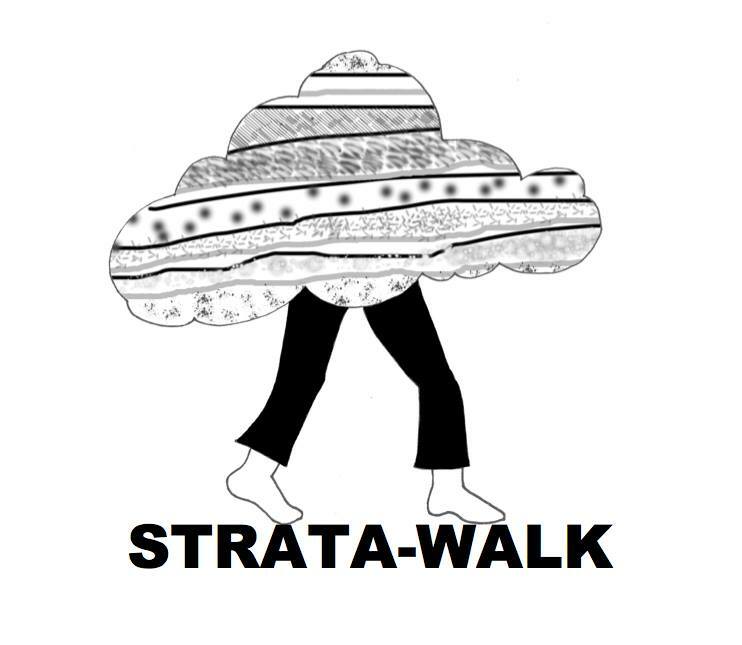 Please contact Sarah E. Truman (sarah.truman@mail.utoronto.ca) to participate in the Sydney, Australia Strata-Walk; or the HPU (hamiltonperambulatoryunit@gmail.com) for Windsor, Ontario; or David Ben Shannon (davidbenshannon@icloud.com)for London, UK. If you want to add a city contact HPU.